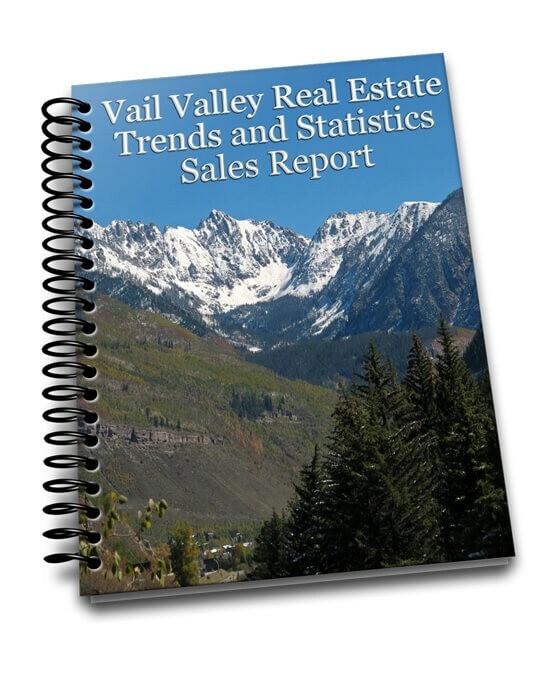 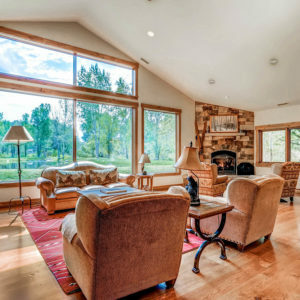 Vail Valley Real Estate is happy to announce the arrival of our new Community Feature Sheet for Eagle, Colorado. 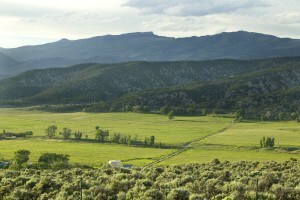 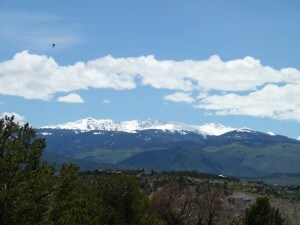 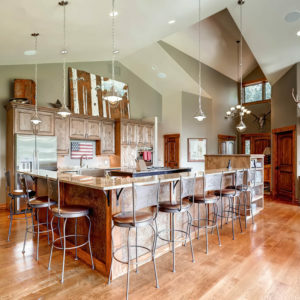 Eagle, Colorado has matured into the dynamic community that exists today. 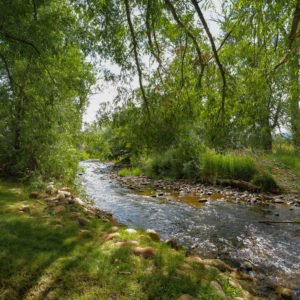 The outdoor recreation, entertainment, health facilities and natural amenities including parks, open space, streams and rivers surrounding Eagle allow for an active and diverse lifestyle. 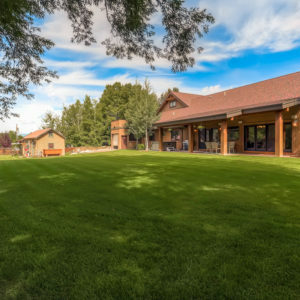 Quality schools, town walkability, ease of travel and minutes from world class ski resorts, this mountain town offers an unmatched quality of life and adventure.